Join us in Surrey/Langley on Sunday, June 5 at 11am for breakfast in a welcoming environment at Edith + Arthur Public House. Come out and hang with us! To be notified on Facebook about our future events, be sure to click the Subscribe button on the lower left side of the Vancouver Skeptics Facebook page. 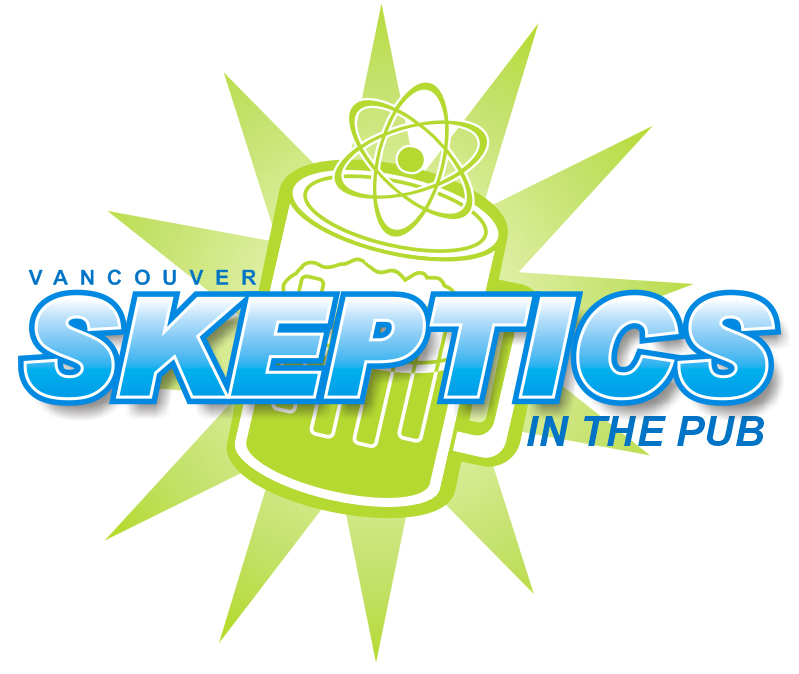 You can always find the latest event information on the Vancouver Skeptics Event Calendar on VancouverSkeptics.org.